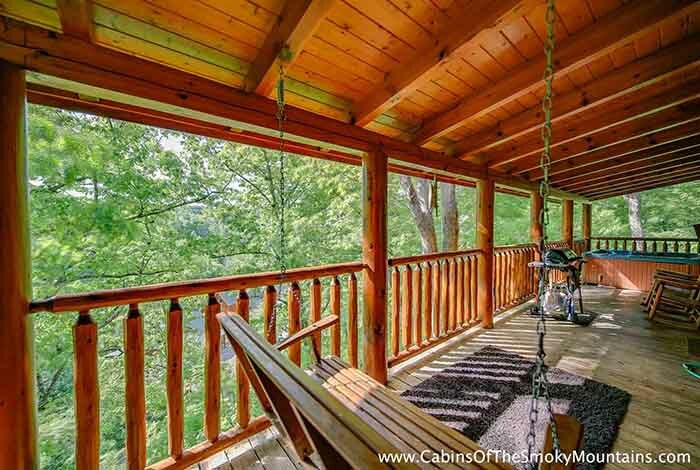 Do you want to have the perfect combination of privacy while only being a few short miles away from the shopping strip? 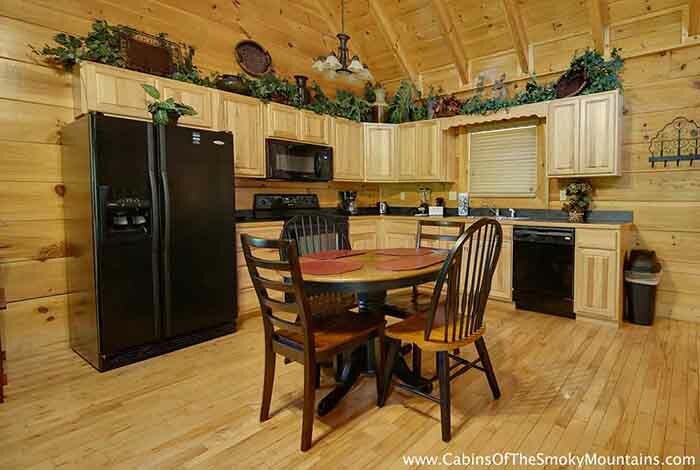 Then Dogwood is the cabin for you. 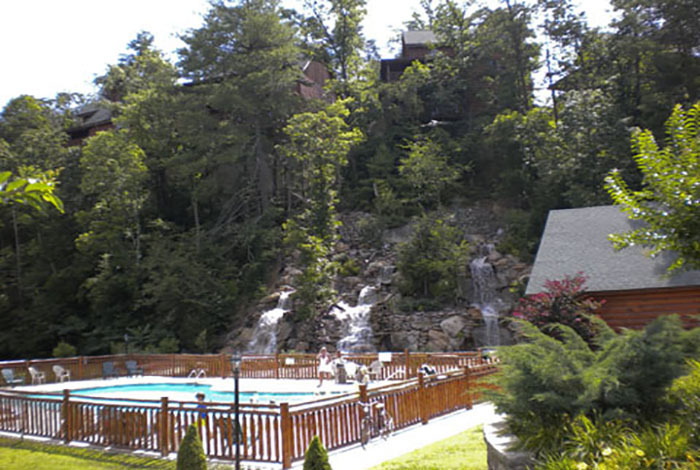 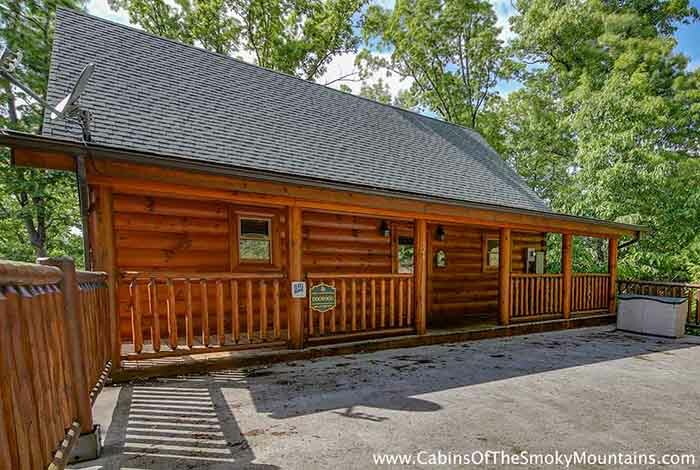 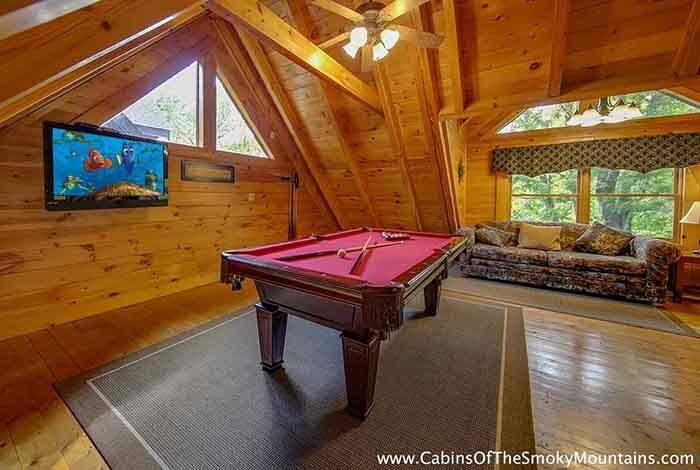 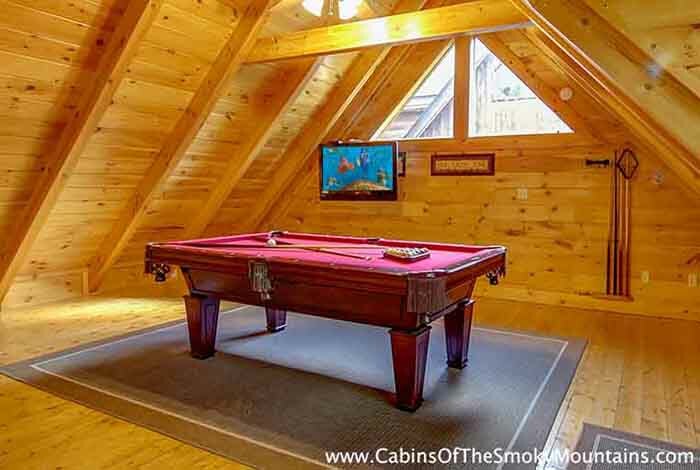 This cabin rental is only a few minutes from Pigeon Forge and Gatlinburg. 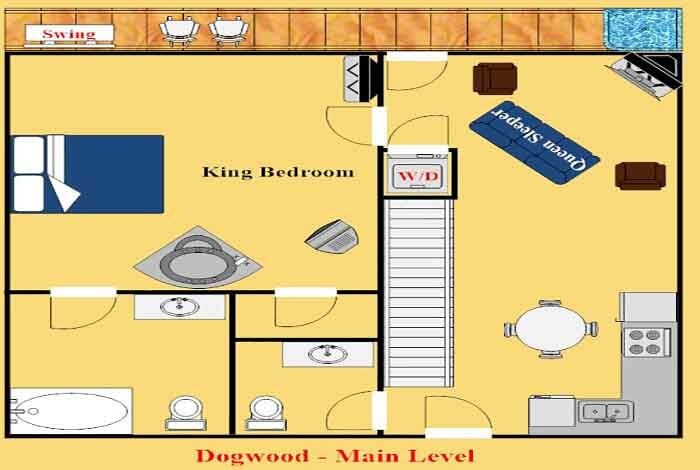 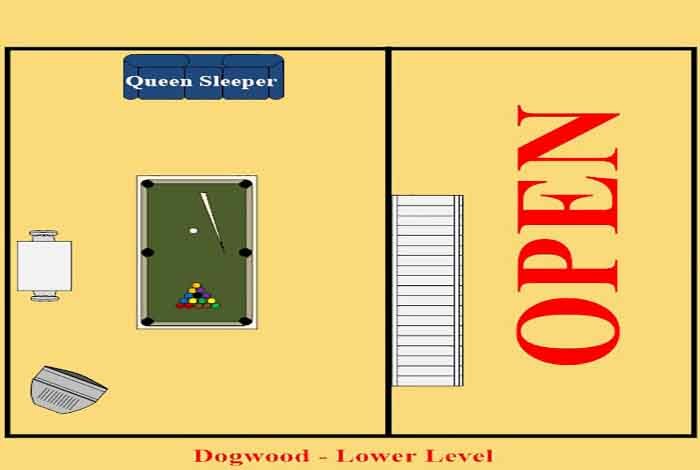 Dogwood is only 15 minutes away from the strip and 3 miles from Dollywood theme parks! 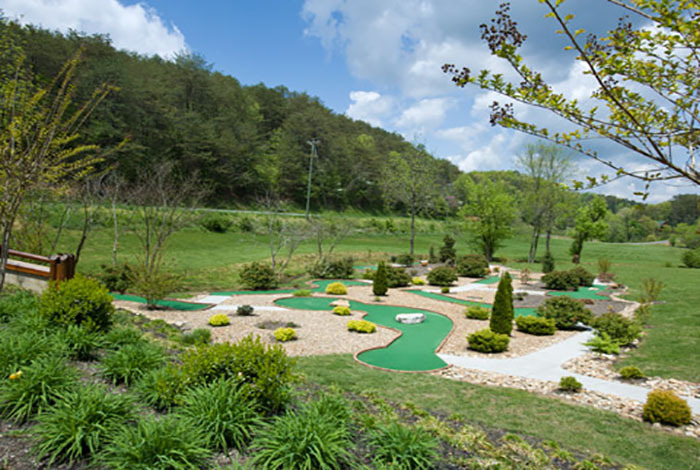 You even have access to the putt putt course! 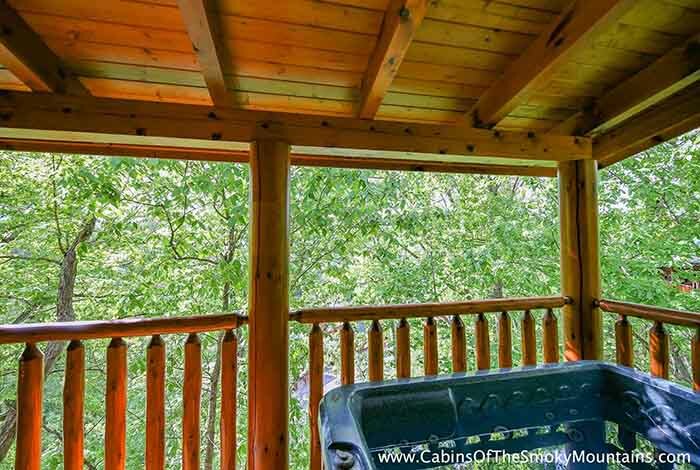 After a day filled with extravagant events you can come home and enjoy a relaxing evening in your very own private hot tub. 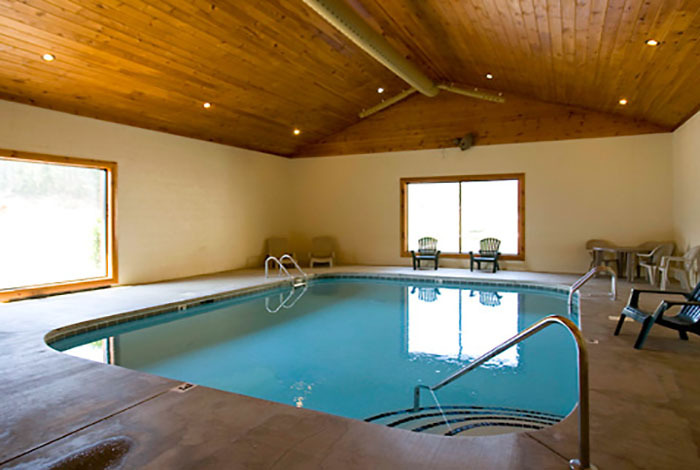 You also have your warm Jacuzzi to take advantage of In your deluxe master suite. 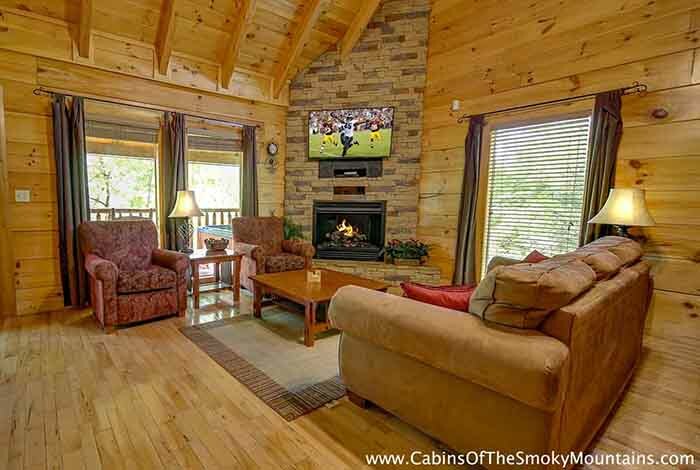 Cozy up with your spouse or the entire family by the fire and enjoy a movie night on the big screen. 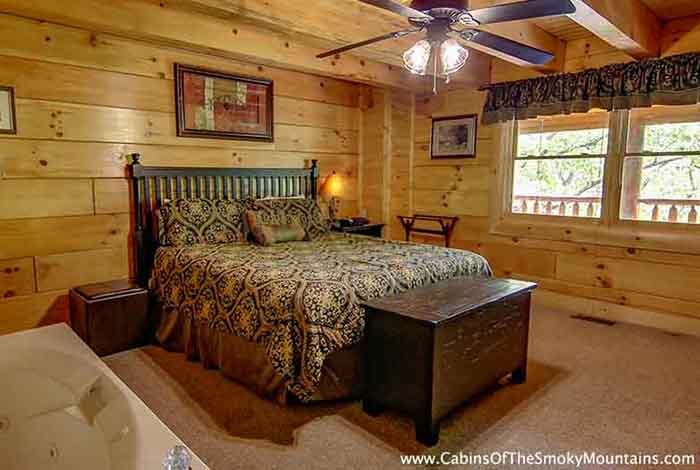 No matter if you're coming for a romantic getaway, family retreat, or a weekend with friends Dogwood is the perfect choice!